Erin's Antics: What are you scared of loosing? 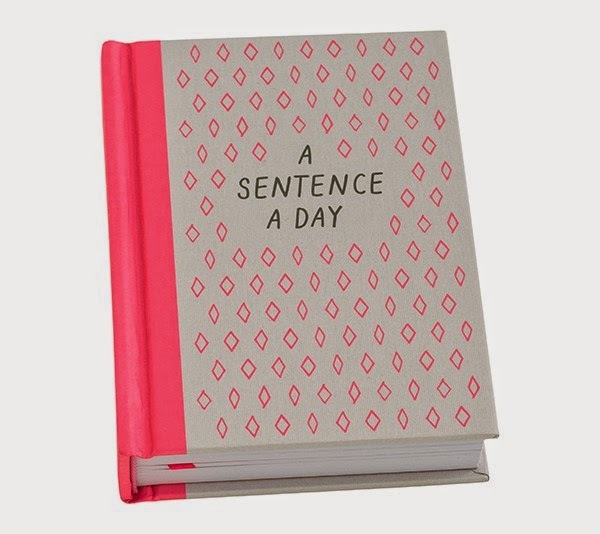 In a bid to help me do daily writing I recently bought a Sentence a Day journal (as I received a $10 off voucher from Kikki K as I am on their VIP list for my birthday), every day for 3 years you have to write a sentence. Yesterday's sentence was: What are you scared to loose? I had no idea what to write down because if I am being honest I am scared of loosing so much. I am scared to loose my mind as my Grandma has dementia and I've seen what she's like and its horrible. I am scared of loosing my positive outlook to being unemployed and trusting in God and knowing he has a plan for me. I am scared of loosing my friends and family. I am scared of loosing Rikki and having to start over with another cat, loosing Alfie almost wrecked me and I don't know if I could do that again. I am scared of loosing myself to anxiety. I am scared of loosing my ability to always see beauty in the broken. I am scared of loosing my church family. I am scared of loosing my ability to put myself back together after a major anxiety attack or incident. But the thing is I shouldn't be scared of loosing the above (and so much more) as I know God won't let me loose it all, God finds the things we have lost just like he found us when we were lost. I have been feeling lost lately, I am confused as to what I should do with myself I seem to have people telling me what career path I should take as I am still unemployed. Some people are telling me I should go into something that allows me to be creative, others are telling me I should go into the food industry because I am an amazing cook and others are just telling me that I should take whatever I can get. The thing is I am stilling getting interviews in admin (I just had an interview yesterday though whether is turns out into a job is another matter) and yes I have other talents but they are what I do to relax. I love doing admin work, I enjoy helping people even if its only for a minute, I enjoy working on computers and entering data, I enjoy filing things and seeing the pile go down, I enjoy knowing that I am part of a team and I love knowing that I have a purpose and people need me. Maybe in 10 years I will go into cooking or something creative but I am still young (20 years old!) and for now I want to work in admin and just focus on saving money and starting to pave my forward in this world. With God we are never lost or forgotten he has a plan and sometimes he just tells us to wait even if it seems he may have forgotten us.